Initially I thought “well that is interesting. Perhaps it is true?” Then I realized that since I started using a wearable, first a Fitbit and then the Garmin 235, I have become healthier and more active. The use of the Fitbit never wore off with me and I run and walk more today than anytime before (perhaps not High school but you get the point). The Fitbit alone perhaps is not the reason I have had good success over the past year but I will say that if I did not have it as part of my ecosystem, I would not have had their success! 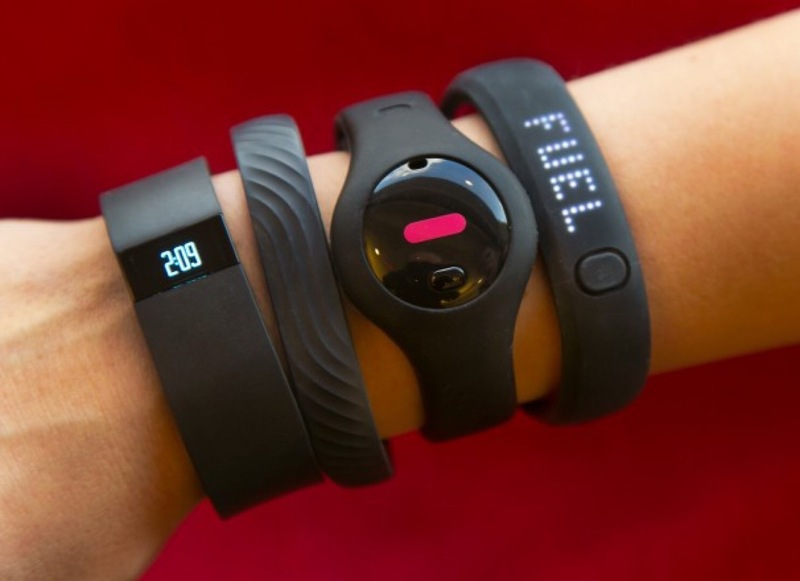 The key to wearables is like anything in the fitness area. Nothing in isolation works. Lifting weights alone does not make you run fast nor does running help you bench 2 times your body weight. To have a “strong” body, you need both of these. The wearables are an important piece and I believe, from what I gather from this article, the study is off base. Alone they don’t make you healthier but in combination with a willing spirit, they can be very useful. Count me as a supporter of wearables! Previous Post Running School: Improve that Cadence!